Part of the SS18 collection, the Jody single earring is inspired by the 90’s streetwear and culture. 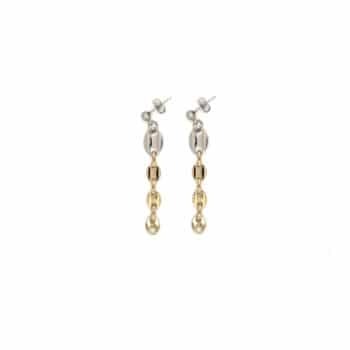 The Jody earring is brass dipped in palladium and designed and handcrafted in France. Keep away from cosmetics and water for a longer lasting. Sold as a single earring for pierced ears, nickel free.